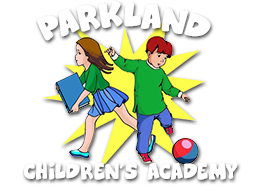 Enroll Your Child At Parkland Children's Academy Today! the online form below and someone from our school will be in touch. **Any individual permitted to remove child from PCA must set up their profile in our enhanced security system, a touch screen/fingerprint scan.